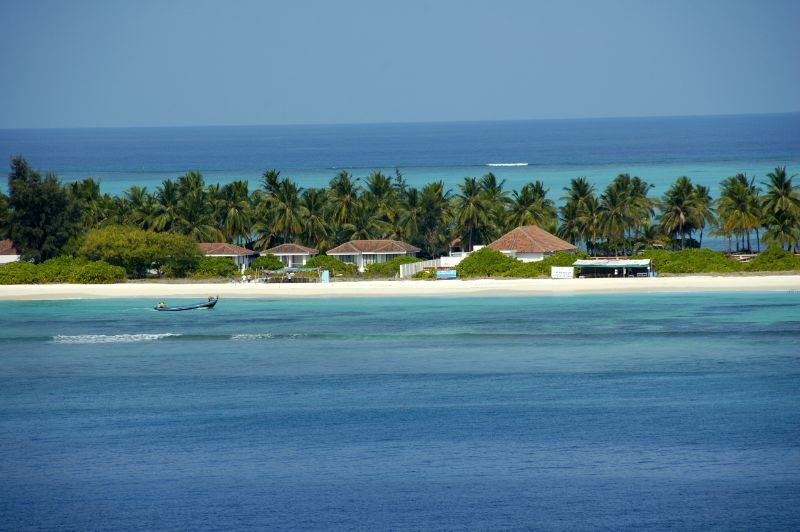 If you are looking for a serene and romantic vacation, then Lakshadweep, the smallest Union Territory of the country is a place to head to. With white-sand beaches overlooking the turquoise water of the Arabian Sea, Cluster of islands scattered around, Coral reefs and Blue lagoons, this place may compel you to rub your eyes to believe in the reality. The dancing coconut trees will make you dance and the silken beaches will make you awe. Trust me, this is going to be a beach vacation of your life. It is celebrated for being the southernmost point of India Mainland where the Indian Ocean, Arabian Sea and the Bay of Bengal meet. Believe me, nothing can be more romantic than gazing at a meeting point of three mighty oceans on Full Moon nights, when the moon rises and the sun sets at about the same time. 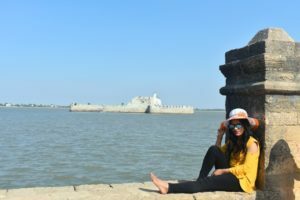 The next morning, take a ferry ride to capture the statue that stands atop an island rock in the memory of the famous Tamil poet and philosopher, Thiruvalluvar. Then, you can splash in the waves of Kanyakumari beach where one can witness the shining sea on one side and the Western Ghats on the other. 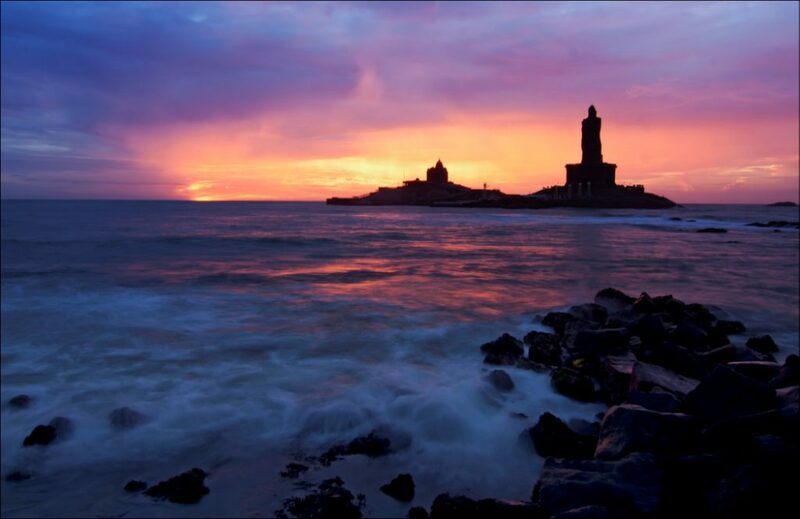 Not just this, the city of Kanyakumari beckons with many more attractions to allure the lover in you. Ever dreamt of enjoying skiing in the beautiful meadows? 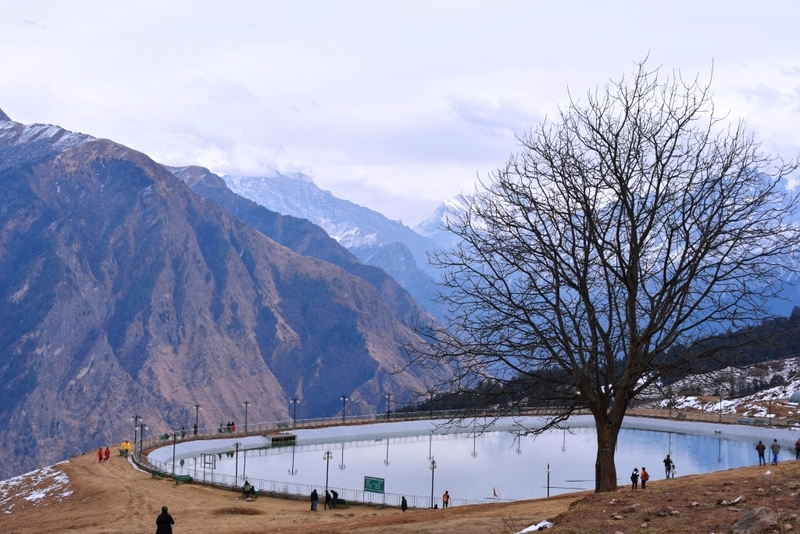 Then Auli is a place not to miss out on. Additionally, Nanda Devi, the highest mountain in the country is visible from almost everywhere in the region. So, don’t forget to get a perfect click of you two with Nandadevi in the background. Apart from this, another adventurous activity to take here is trekking. You can trek to kauri Pass or Gorson bugyal. This tourist hub is an enchanting escapade for couples who love mountains more than beaches. This tiny coastal city with its urban architecture, depicting the French style is a perfect amalgamation of Indian and French culture. It is not an exaggeration to even call it a French Riviera of the East. 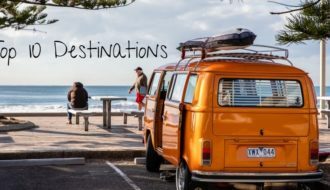 You can go for backwater boating, hiking, overnight camping in tree houses and short cruises to the sea. 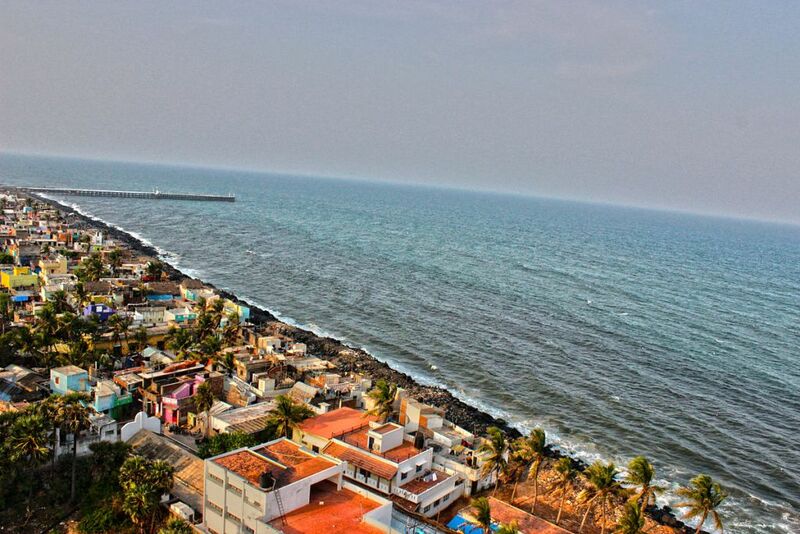 Pondy boasts some beautiful and untouched beaches. So, get up early to witness the sunrise from the vast expanse of Bay of Bengal. If you are nocturnal, nevermind, you can go with equally beautiful sunsets. It is also one of the best locations in the country for Scuba Diving due to impressive water clarity and a wide range of marine life. This French colonial land is sure going to be an exciting affair for two of you. Leh is a feast to one’s eyes with so many surprises together that one can’t stop crushing the place. 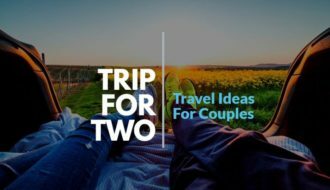 With blue skies, dramatic mountains, colorful fluttering prayer flags, and unimaginable landscapes, this is a perfect place for adventurous couples. Enjoy the mesmerizing view from the Khardungla Pass(the highest motorable road), challenge the gravity at the magnetic hill, feel the peace at Shanti Stupa, pray for the country heroes at Kargil, enjoy solitude at Pangong lake, gaze stars in Nubra Valley and do many more such amazing things wandering at the spell bounding sites in Leh, Ladakh. Remember the breathtakingly beautiful lake from 3 Idiots final scene where Amir and Kareena reunited? 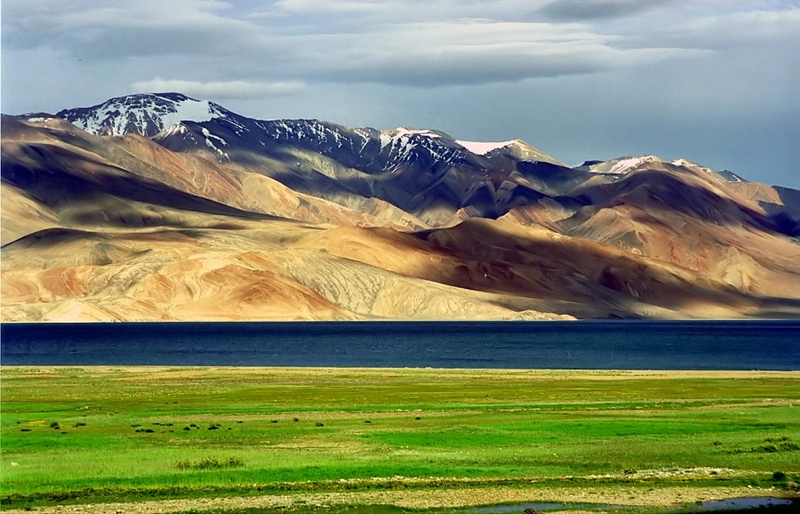 It’s the Pangong lake in Leh only. As they say “Travel brings power and love back to your life”. So, head to this place that stands still in time to rejoice your lost love for each other. To me, one of the most beautiful things about travel is the fact that every day is different. There are no routines, no set rules, or no expectations. Besides, the scenic surroundings, green forests, turquoise water, and twinkling waterfalls provide a romantic atmosphere that strengthens the bond between people who experience them together. So, what are you waiting for? 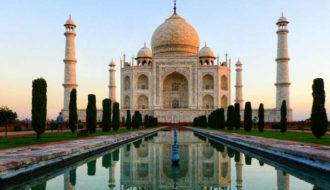 Get your bags packed and head to these beautiful places in India. 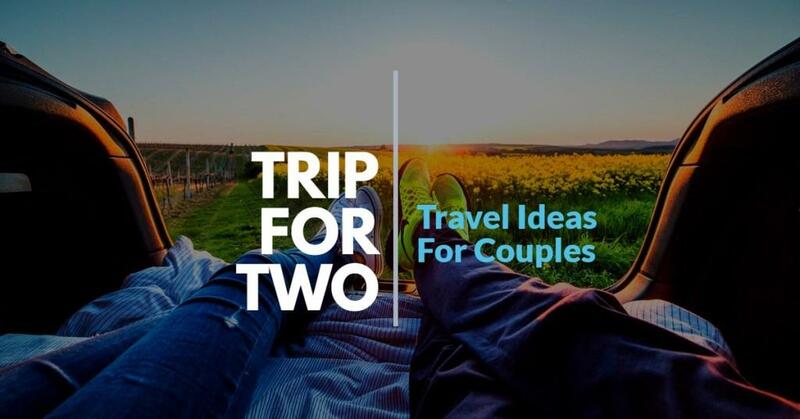 Let us know how do you like the post and leave a comment to share stories about your favorite couple destination. Next ArticleA boat ride from Delhi to Taj Mahal!